The issue of e-cigarettes and outdoor smoking bans were back before city council today. Last month, council decided to ban the use of e-cigarettes in municipal buildings, bars and restaurants and outdoor patios. 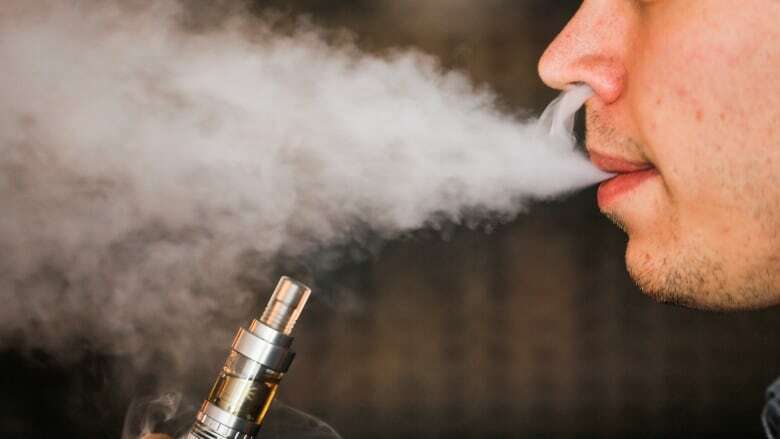 At last month's council, some city councillors wondered if the ban would include vaping stores. According to the report, Edmonton City Council recently voted to allow for a similar exemption. Today, council received a report from administration, which stated that there's no provision under provincial law for an exemption on the use of tobacco inside specialty shops, including cigar shops. Administration will bring forward amendments to the city's bylaw to ban vaping everywhere that smoking is banned, before the end of 2015. If the proposed bylaw passes, it means vaping in a vaping shop would be banned. Meanwhile, council's vote on banning smoking in outdoor public spaces owned by the city has been deferred until October when the Canadian Cancer Society will have a chance to speak to it.